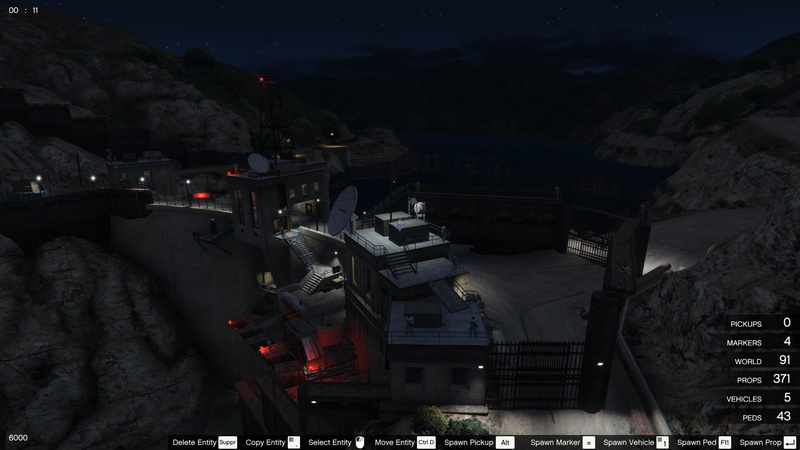 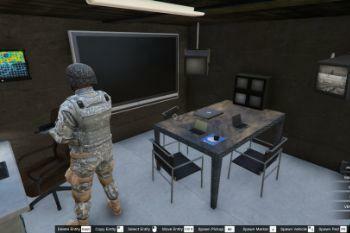 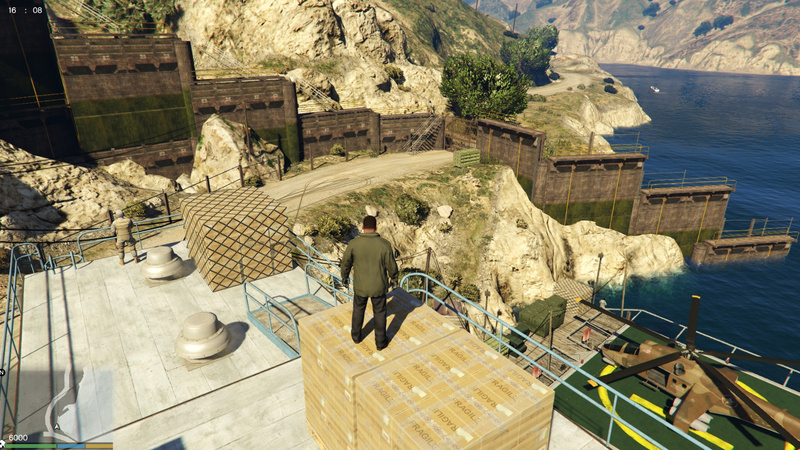 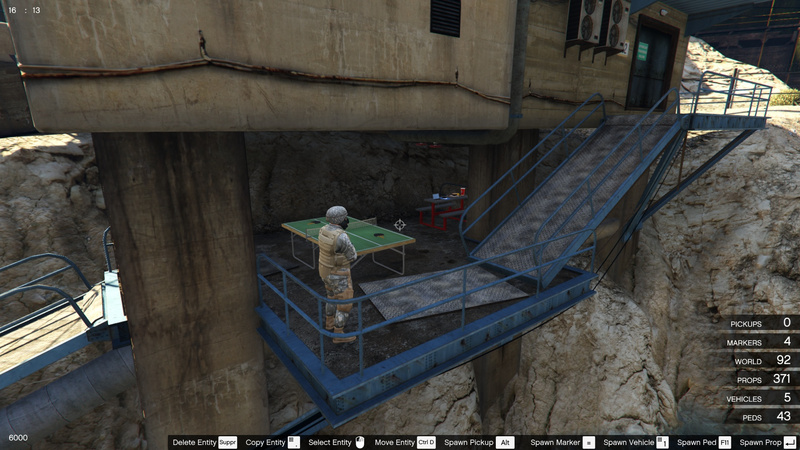 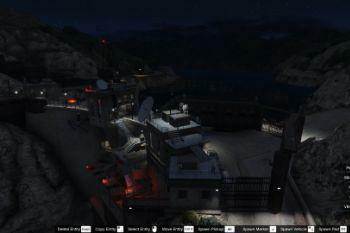 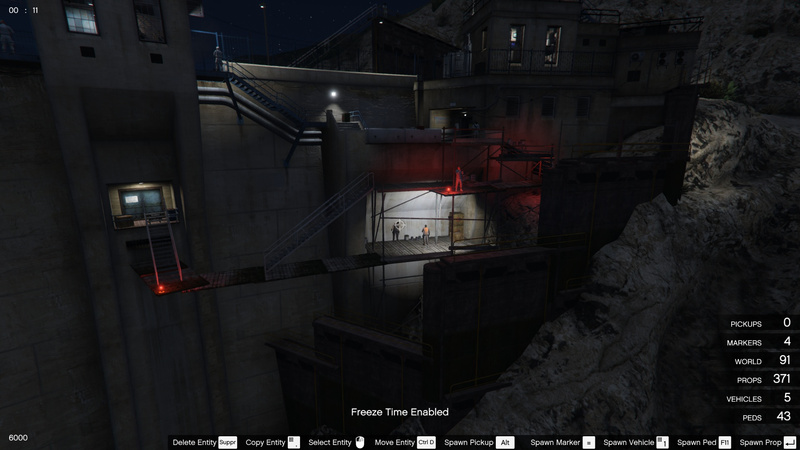 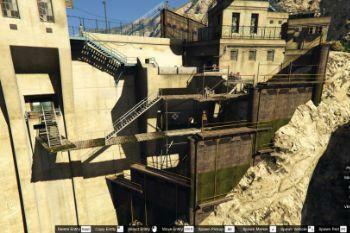 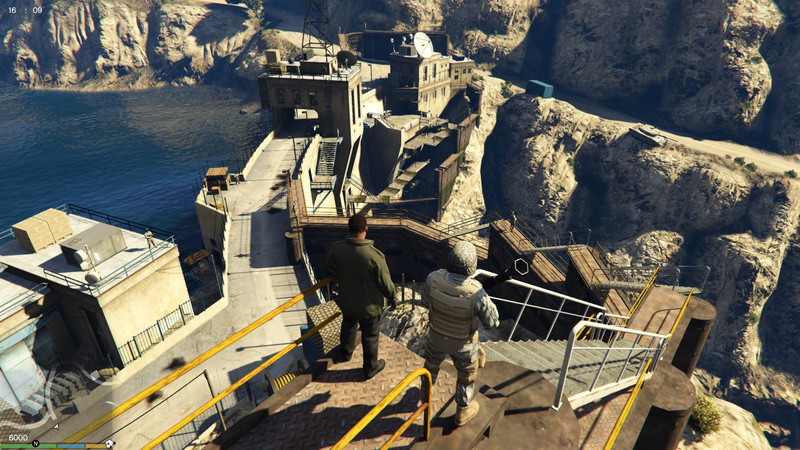 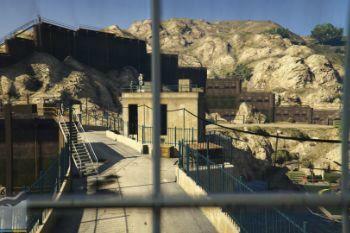 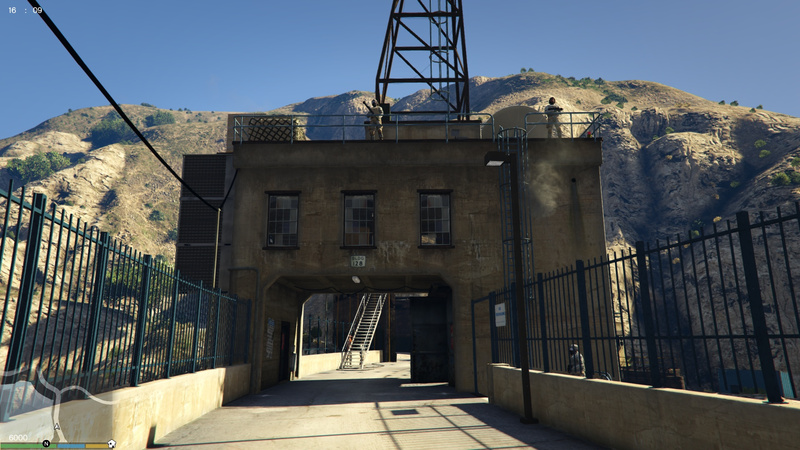 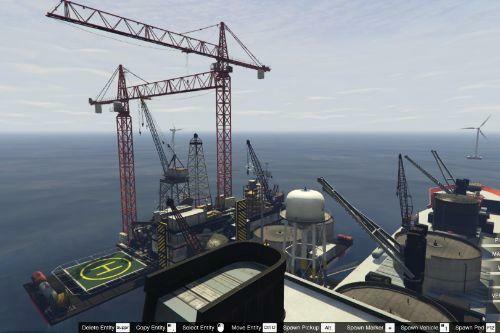 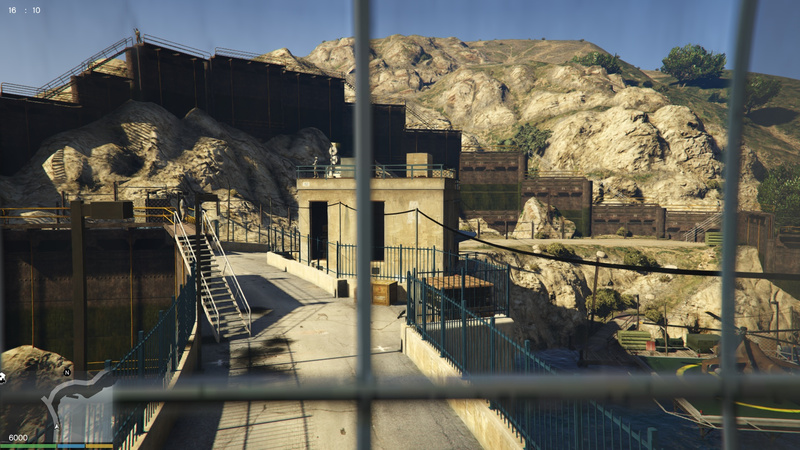 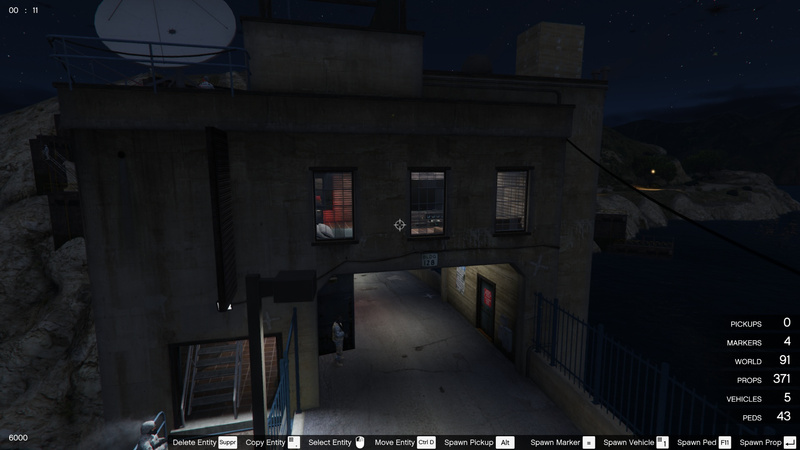 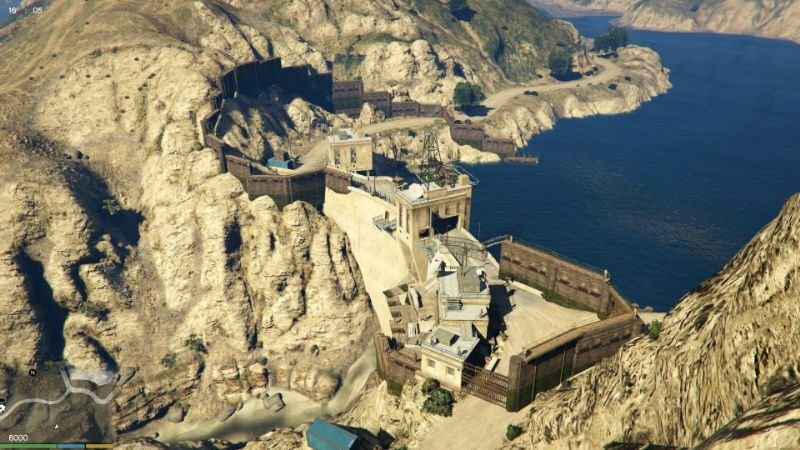 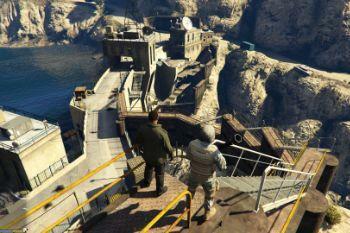 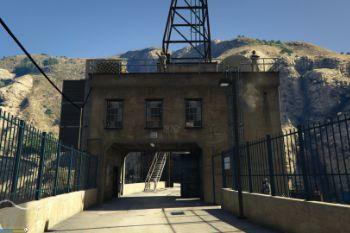 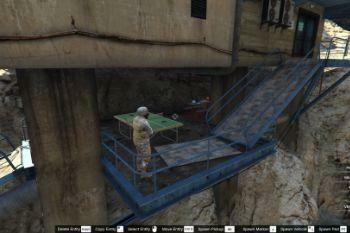 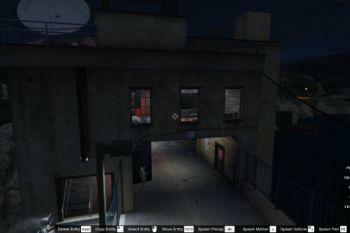 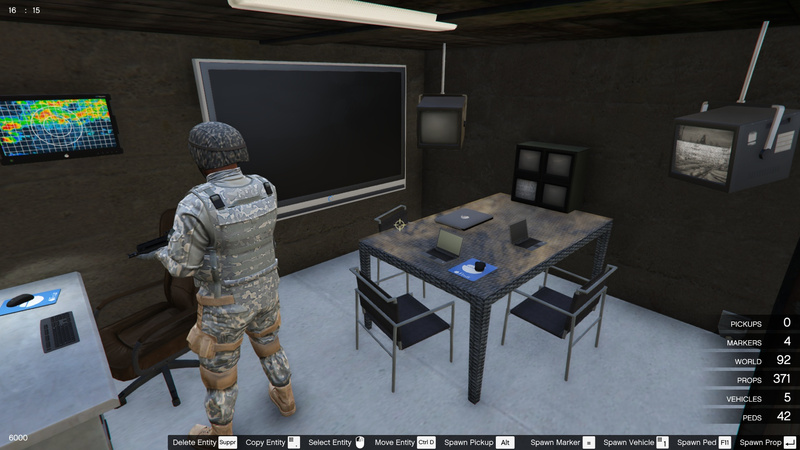 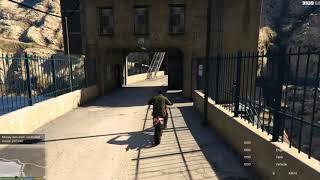 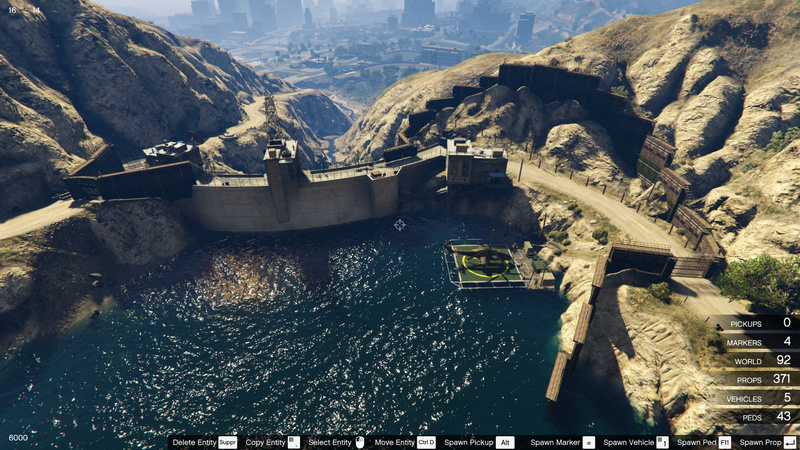 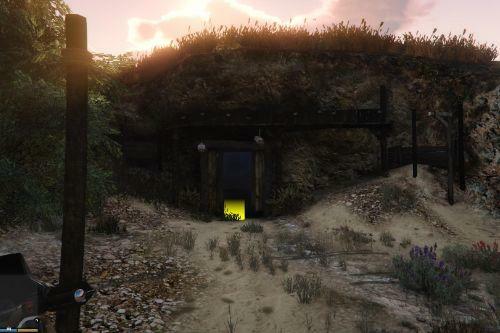 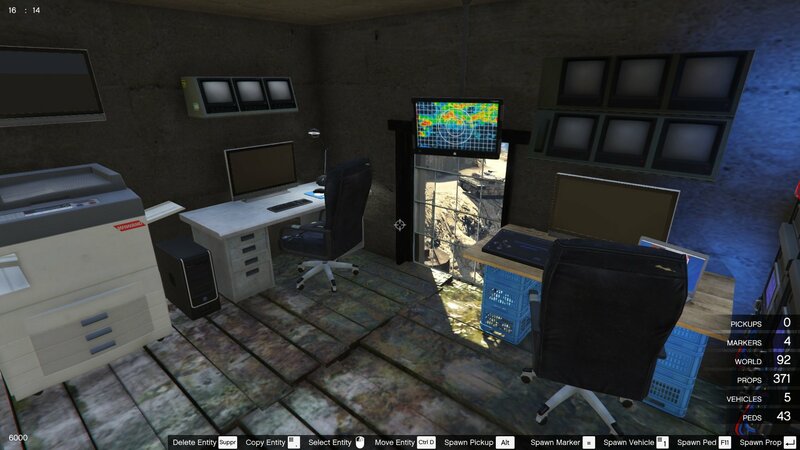 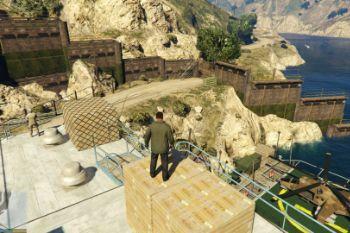 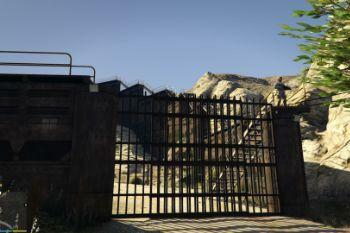 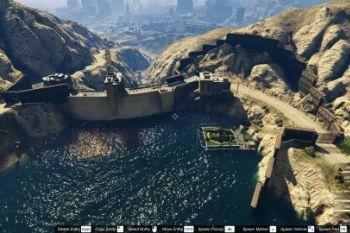 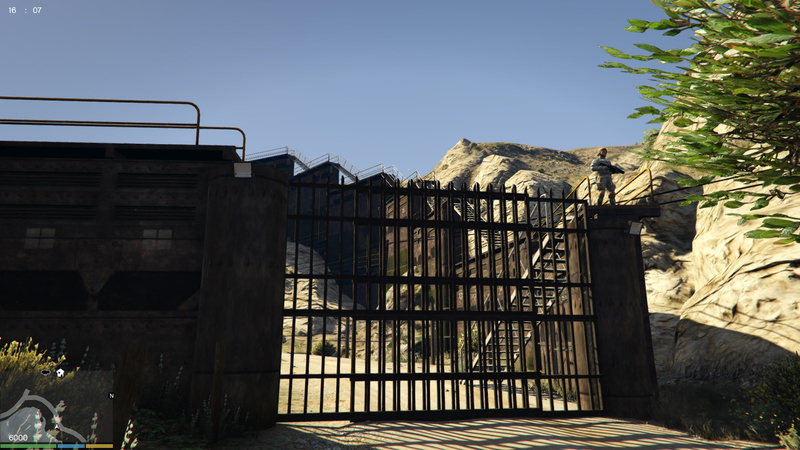 New military fortress on the Barrage of Los Santos, highly secure with many military and anti-intrusion gates. 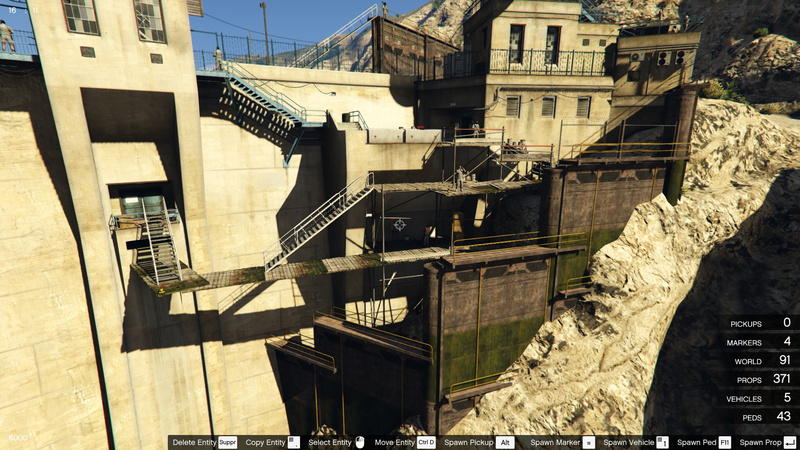 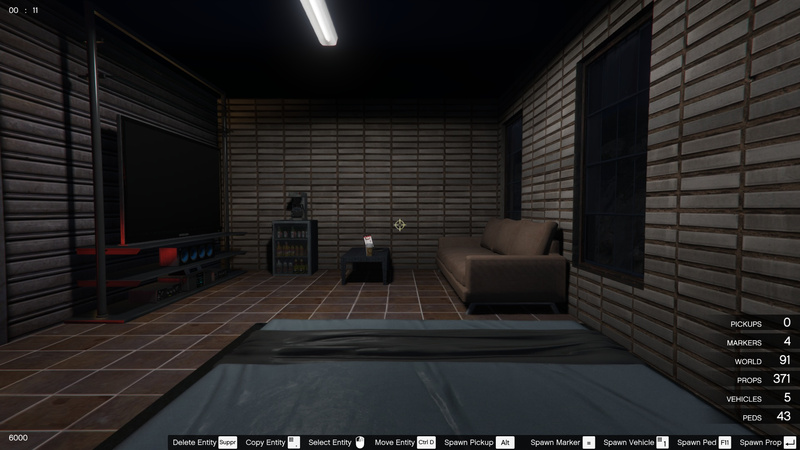 You'll aslo have an access to a bedroom (building above the road, on the dam), a bathroom, a living zone (TV, drinks, games) inside the barrage, an observation / radar room, and much more. 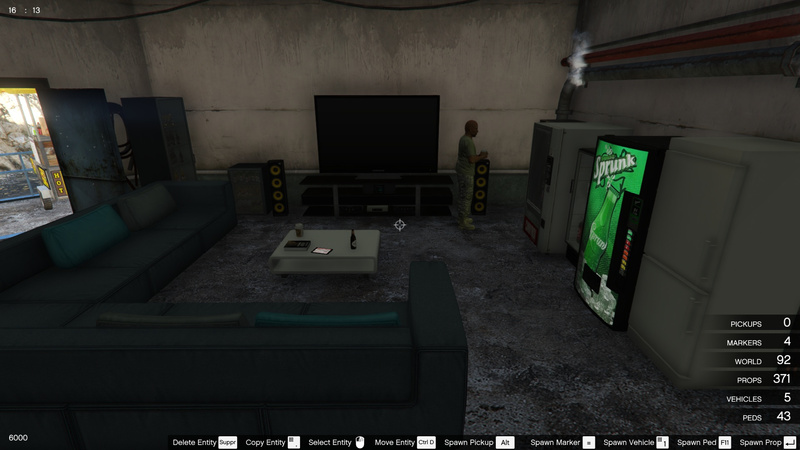 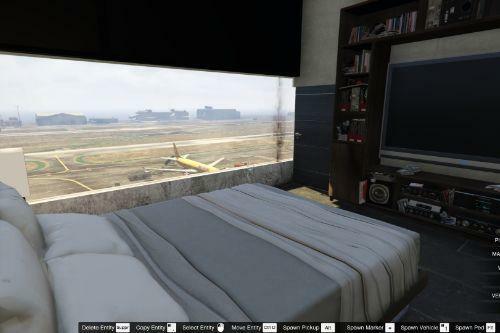 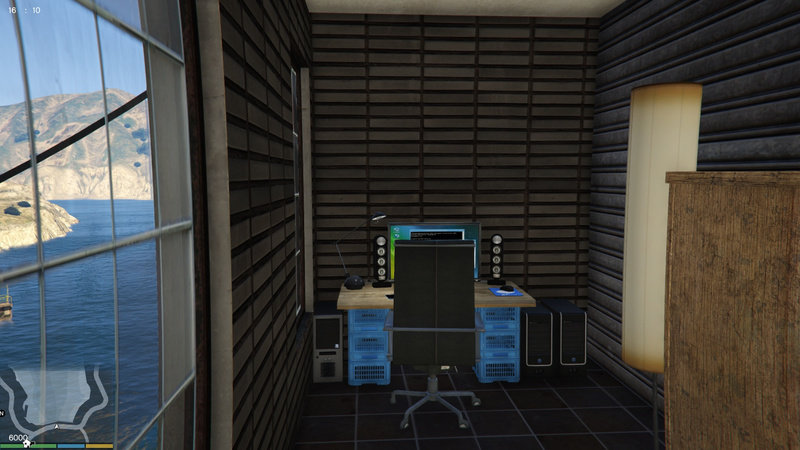 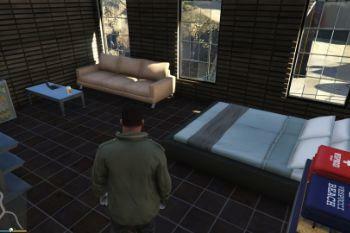 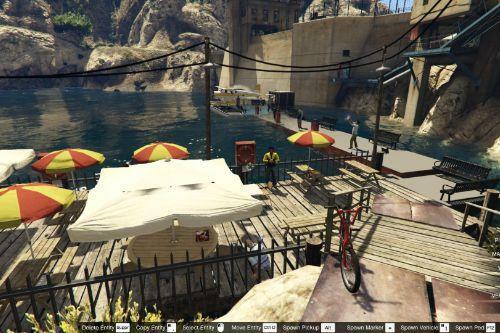 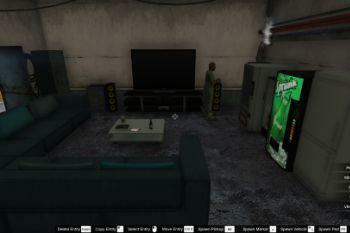 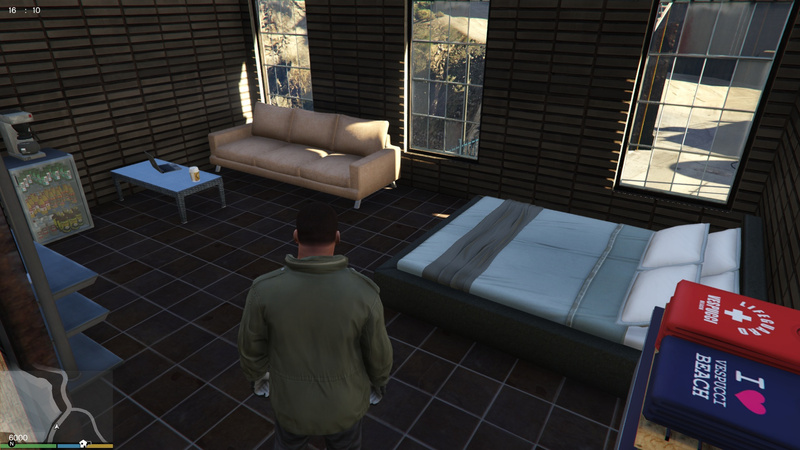 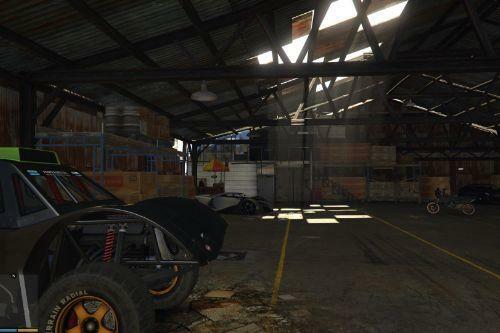 3 - After downloading my mod, put the "bar.xml" from my mod in your main folder GTAV. 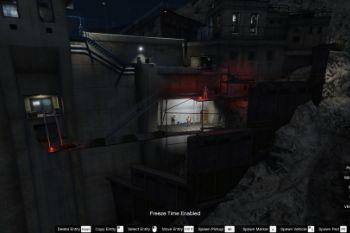 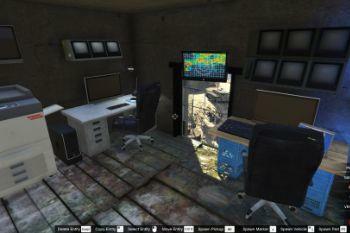 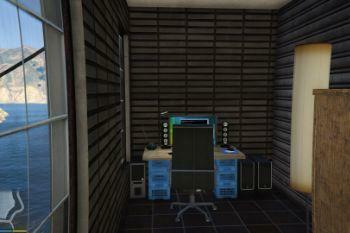 6 - In game, press F7 and click on load map as xml. 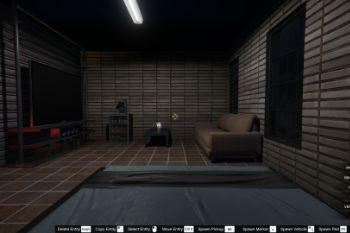 7 - Type "bar" and you are done.